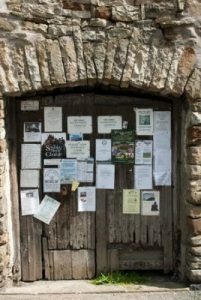 Dent village has a limited bus service on four days a week (five in the summer) thanks largely to the Western Dales Bus, a community venture run entirely by volunteers. 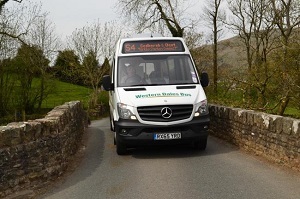 For timetables click here for the Western Dales Bus or click here for Woofs of Sedbergh. The nearest taxi companies are based in Sedbergh (5 miles from Dent village and 9 miles from Dent Station).